March 2018 If the message doesn't display, open it in browser. No worries, no additional work, only translations will be needed! Our goal is to incorporate all those SBUs for which handball is a relevant sport and represents possibility getting new potential buyers, end consumers. You do not follow handball personally? No problem! Look around you and check statistics of your country, you might be surprised. Nevertheless, handball is European Nr.1 indoor sport (115 mio handball fans, growing rate of 7% in 2015/2016). Market compatibility of Gorenje brand and most exposed handball markets are matching more than 70%. Just a second, minute, hours away from your own simplyfans page. 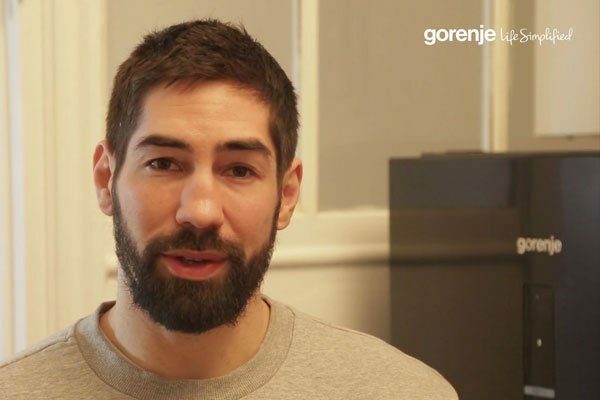 Since some of you are planning educational fairs for your sales personnel, here is a short introduction from our ambassador NIKOLA KARABATIĆ, one of the best player in handball sports history. Gorenje Group Nordic gave us an idea and we are passing the ball to you now. If anyone else would like to adapt this video, please contact FRAJNI Agency with our project manager (e-mail: Edita.Gabric@gorenje.com) in cc. During the European handball championship engagement on our social media platforms increased for 95%, in Adriatic region number of followers in total on all markets increased for 3.500. Our ambassador`s posts reached more than 300.000 (example: Ivano Balić FB post) and generated more than 15.000 likes on Instagram (example: Nikola Karabatić`s posts). 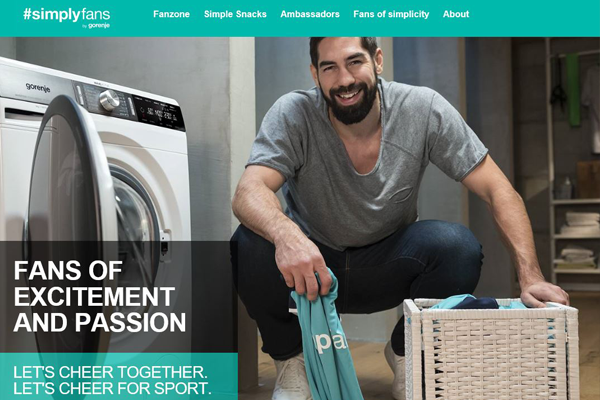 What is more, Gorenje_France started a prize drawing game for Nikola Karabatić`s jersey from the EHF EURO 2018 on Instagram and Facebook, and reached an increase in number of followers for 588% in first 4 days. 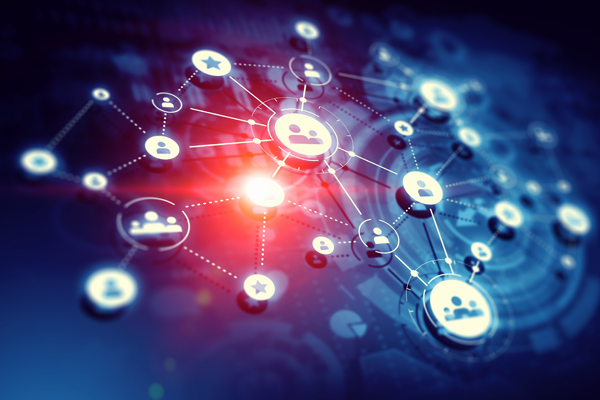 We are looking forward to all the markets that want to join simplyfans.eu page.